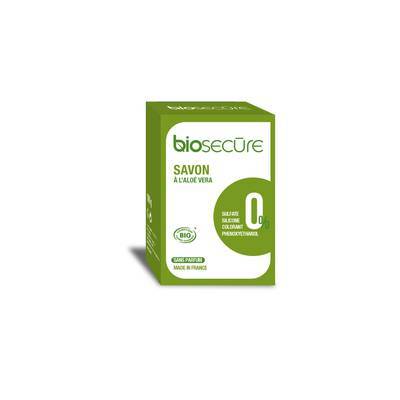 Biosecure Soap gently cleanses the skin. Its aloevera formula preserves the skin’s natural balance. Easy to rinse off and pleasant to the touch, it leaves the skin fresh, soft and supple.